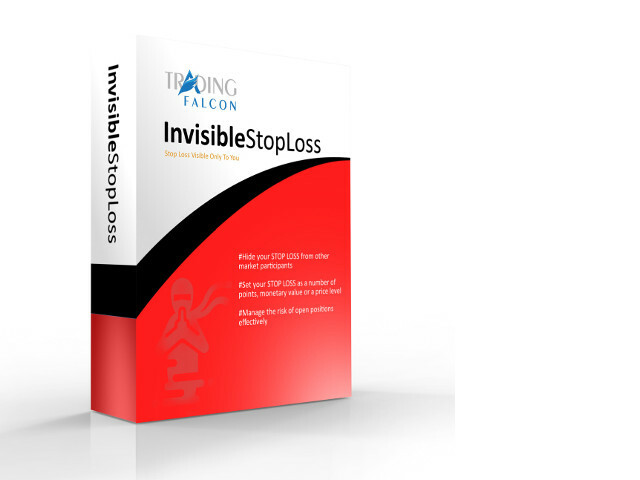 InvisibleStopLoss is a tool designed to allow the trader to hide his/her stop loss from other market participants. 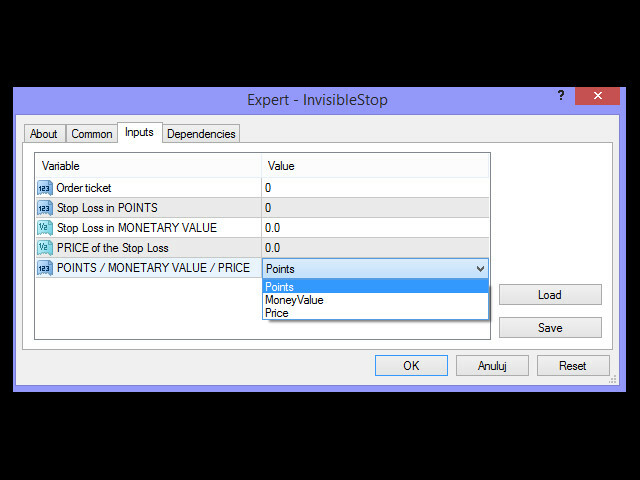 Unlike the usual stop loss attached to an order pernamently and visible to the broker, InvisibleStopLoss exists only on the MT4 terminal side and is visible only to the trader. 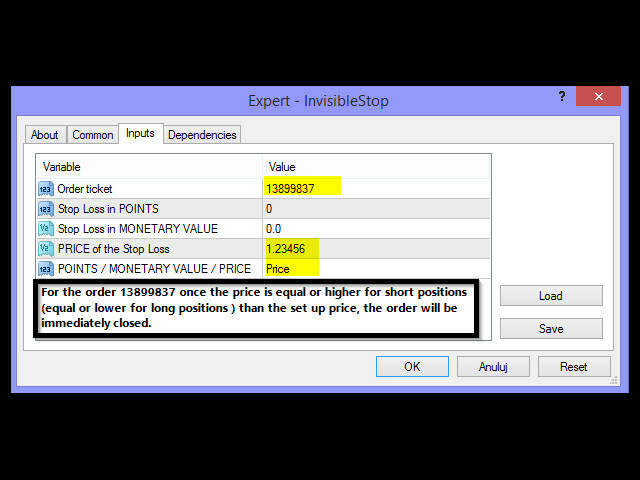 With the help of the InvisibleStopLoss you can hide your stop order from the broker and set it up as a normal stop loss. 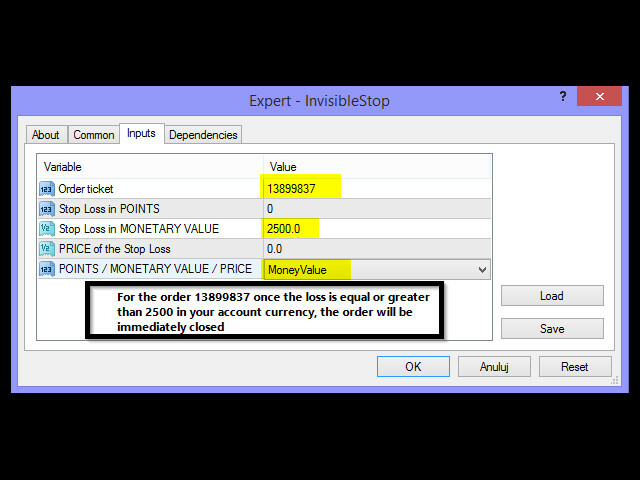 Additionally, InvisibleStopLoss gives you extra features making the stop loss management more flexible. 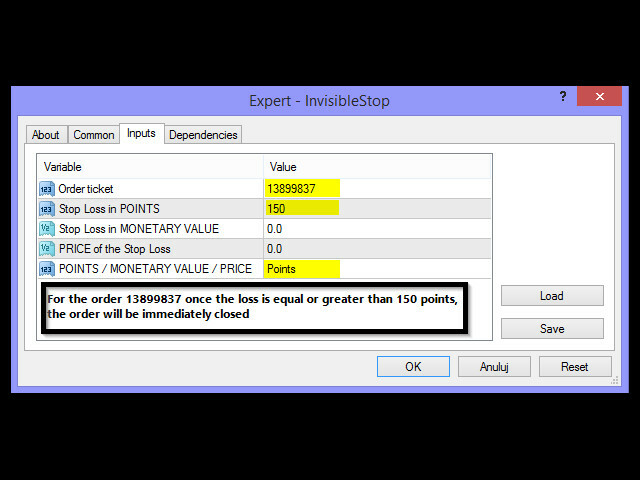 Once the conditions for closing an order are met, program immediately sends the request for closing the order to the broker's server.